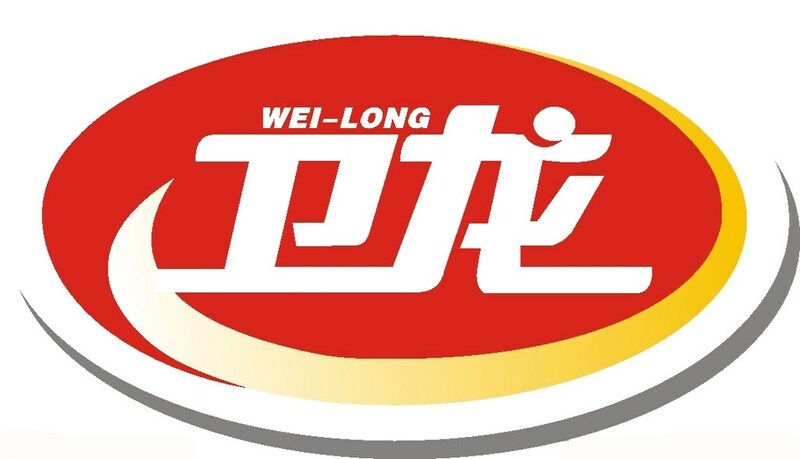 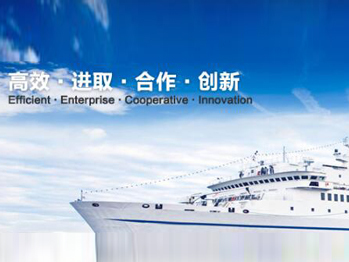 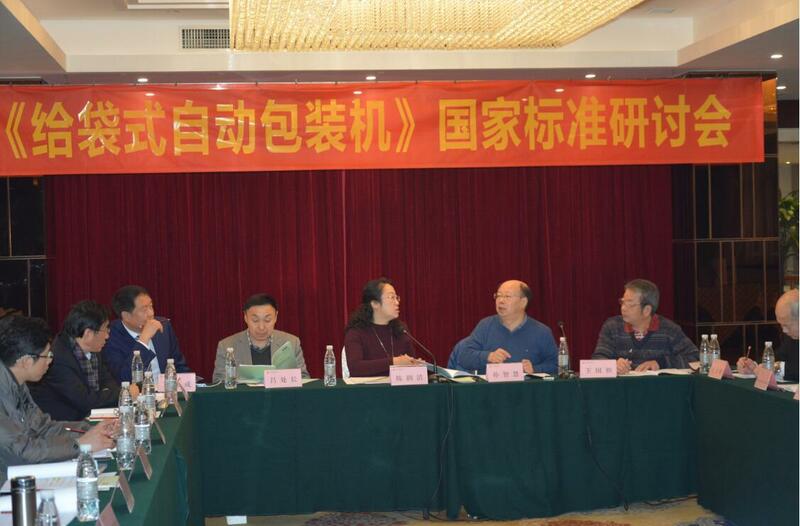 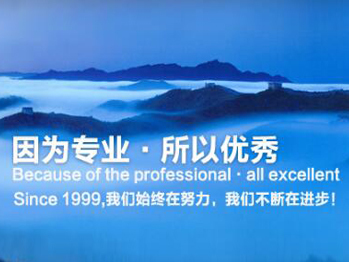 The company was incorporated in Qingdao, Shandong Province in 1999. 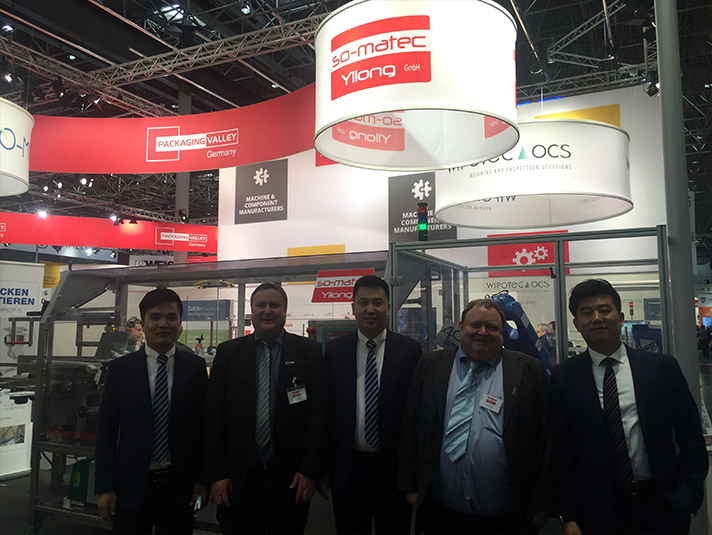 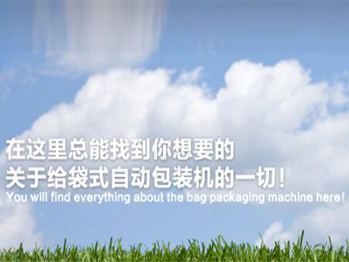 It is the first fully automatic bag-type packaging machine manufacturer in China. 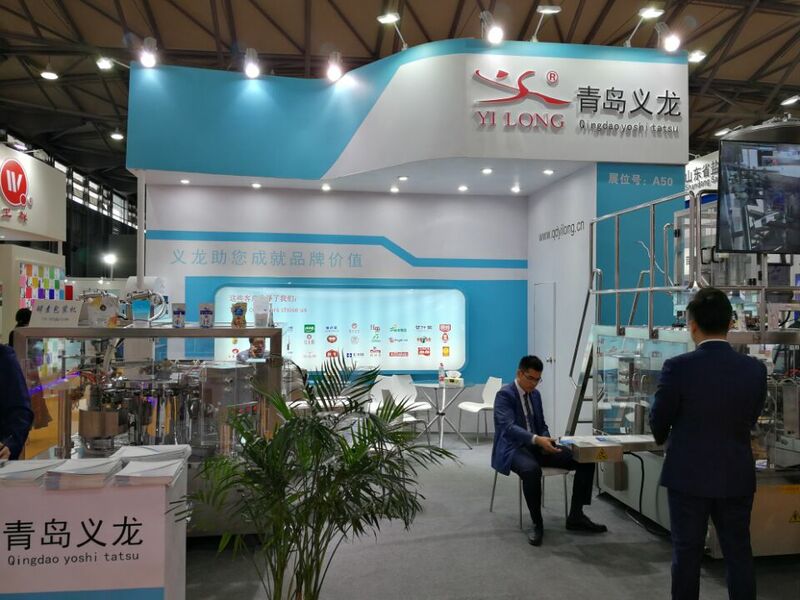 The company has modern assembly workshop, precision parts processing workshop, R & D center, production and operation center, sales center, Is a collection research and development, design, production, sales and after-sales in an integrated packaging machinery company. 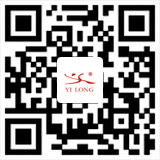 Provide the best integration of the entire line packaging solutions.